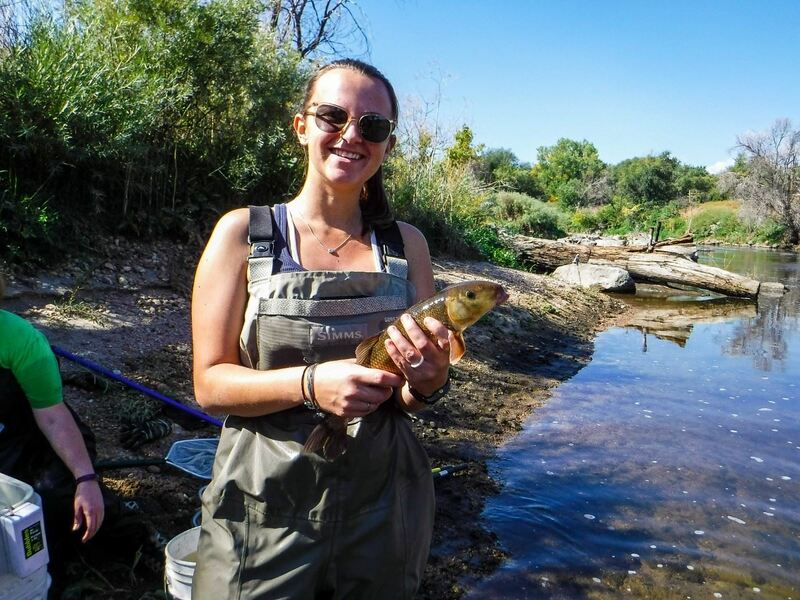 My name is Samantha McKinney and I am senior at Metropolitan State University of Denver studying Environmental Science with a focus in Hydrologic Science and Water Management. I moved to Denver in 2015 after hiking the 2,000 mile Appalachian Trail and started school the following year. From growing up on a lake in New Hampshire, surfing on the coast of Maine, and spending as much time as possible near water, it was a natural choice for that to be field of study. I hope to be able to apply my degree to a career in water quality this coming May! When I am not in school, I love to hike, bike, and play with my wonderful dogs! I greatly appreciate the generosity of the Rocky Mountain Water Quality Analyst Association!